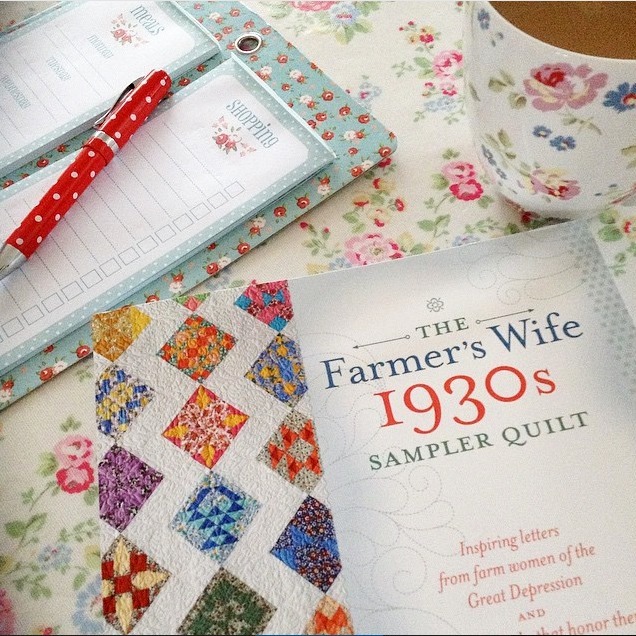 I'm very excited today to join Kerry as a guest blogger for the 1930's Farmers Wife QAL. You can read more about the Quilt Along on Kerry's blog HERE, where you can also see the amazing blocks that Kerry has been making, plus the tips that she has been generously sharing. 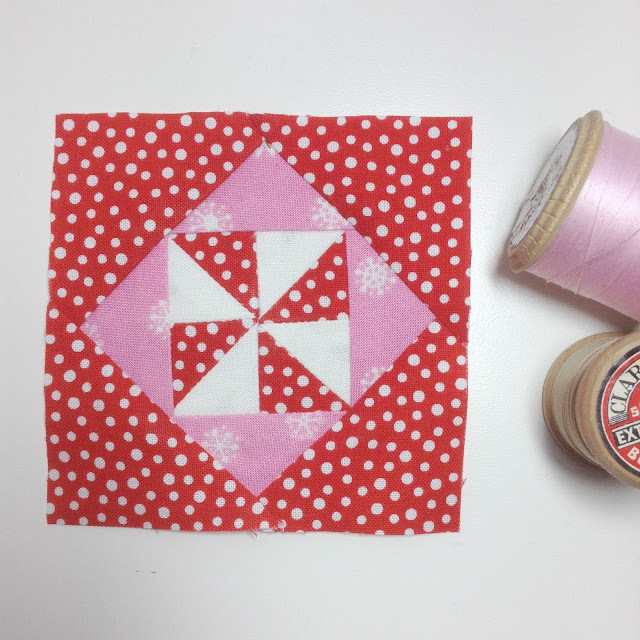 You can also take a peek at the other talented bloggers who have joined Kerry making blocks and sharing their top tips! 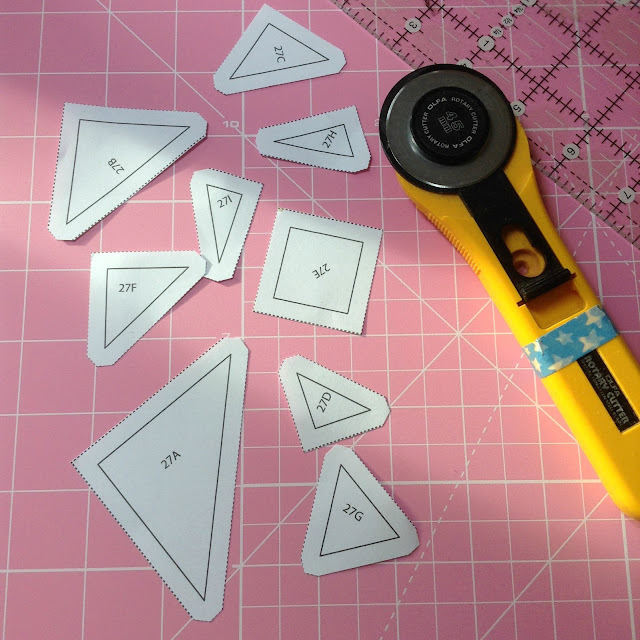 and when you're cutting them out, don't use your best fabric scissors or rotary cutter......I have a spare cutter for paper! 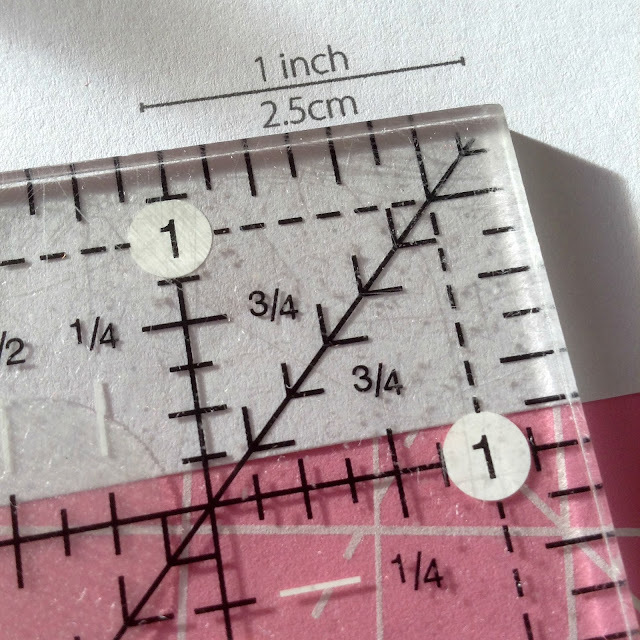 I also cut off the corners as shown on the templates, this really...really helps when it comes to piecing. I also found it useful to colour in the little block diagram ...... I mean who doesn't love a bit of colouring. 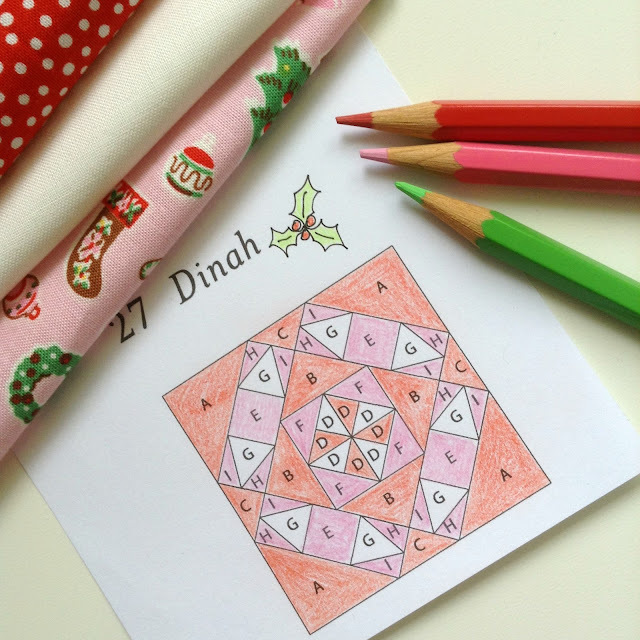 I was inspired by the little pin wheel in the centre of the block and what to me looked liked Christmas crackers (just go with me on this), to choose Christmas fabrics. I had some scraps of 30's inspired Little Joys left over from my Simple Squares quilt, I also added in some Kona Snow and Kona Peony. 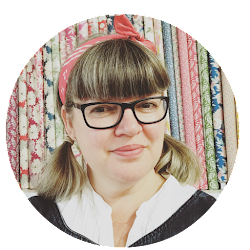 Generally when I cut fabric to speed up the process, I normally cut through 2 to 4 layers of a fabric at a time (apart from fussy cutting that is). I found for this project, cutting through two layers of fabric worked best for me due to the teeny pieces...any more and it was a little tricky. I've also got a rotating cutting mat, which I found was rather useful, when cutting such small pieces. 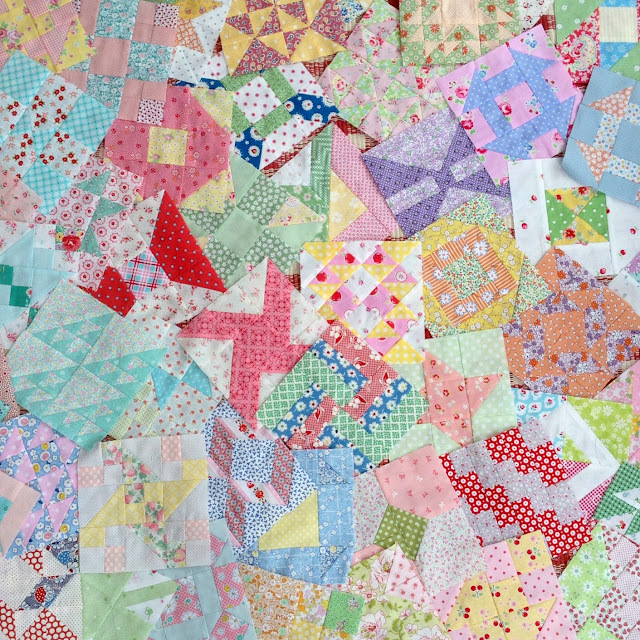 Throwing caution to the wind, rather than English paper piecing as I had originally planned......time has somewhat run away from me this week...... 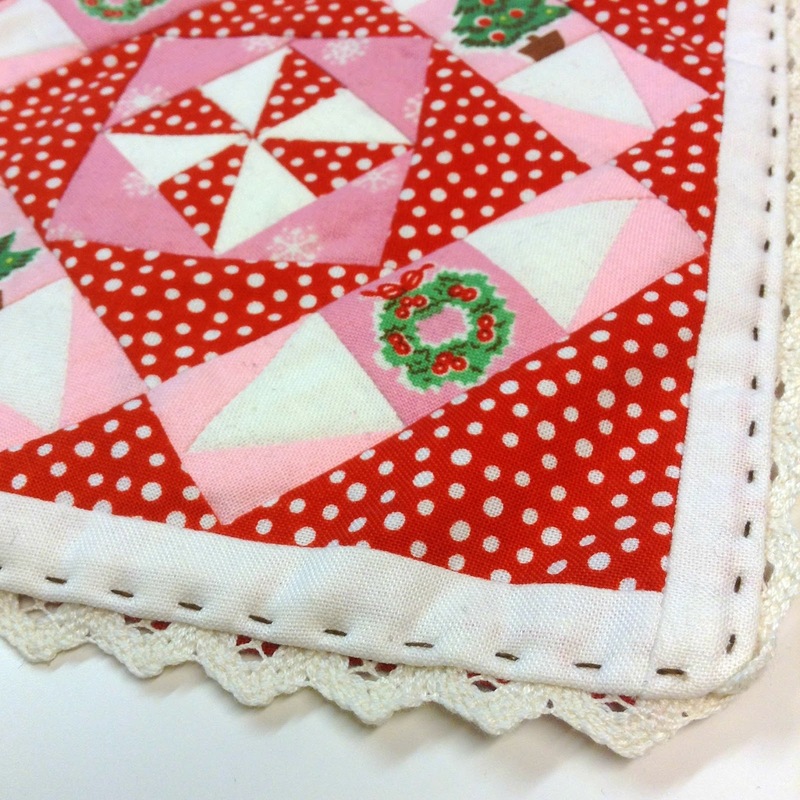 I machine pieced.... having cut off those pesky corners really helps! 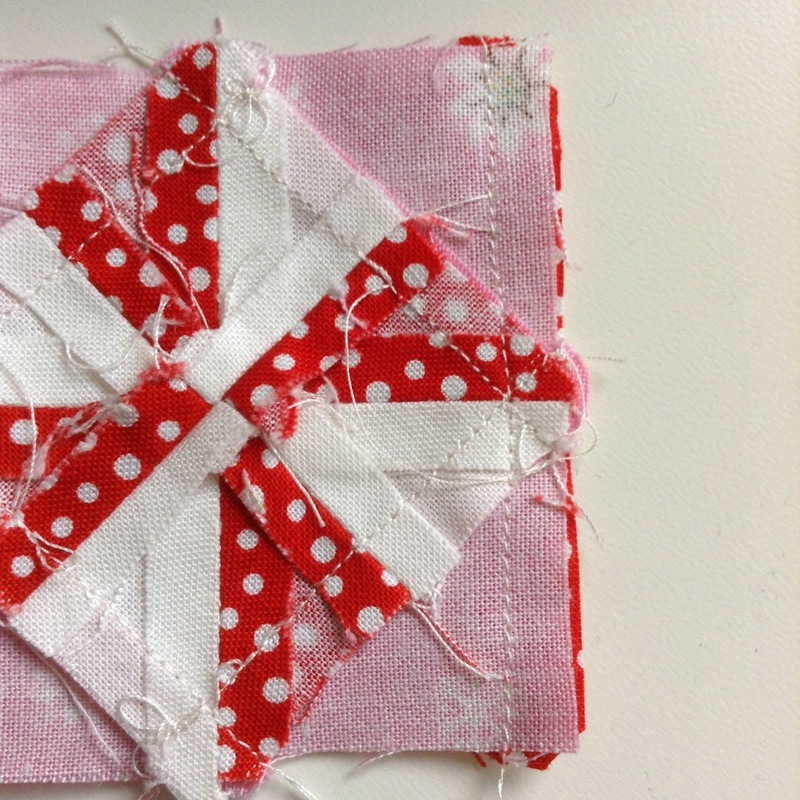 I pressed my seams open on the pin wheel, I used lots of starch ( I use Best Press ) and I tried hard not to handle it too much, so as not to distort the delicate little pieces. and yes it's a little wonky, which does play havoc with my OCD nature, but breath.......... it is after all meant to be fun...... I think that bottom cracker has had a little to much festive fizz! 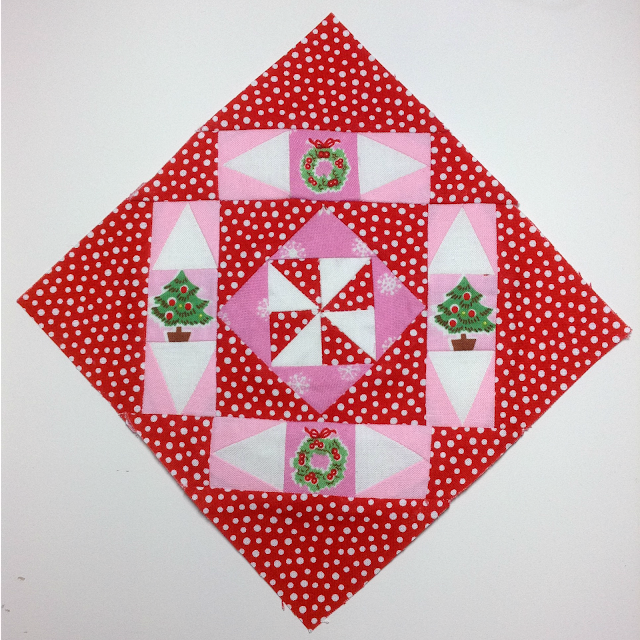 Make it in to a little Christmas mini quilt to be brought out and loved each year. Rather than bind, I added some cotton lace in between the layers and finished off with some hand quilting in 12 wt Aurifil. Thanks again Kerry for letting me part of the Quilt Along and I look forward to making more lots more of these gorgeous blocks! If you fancy joining in, remember it's not a race, more a gentle stroll. 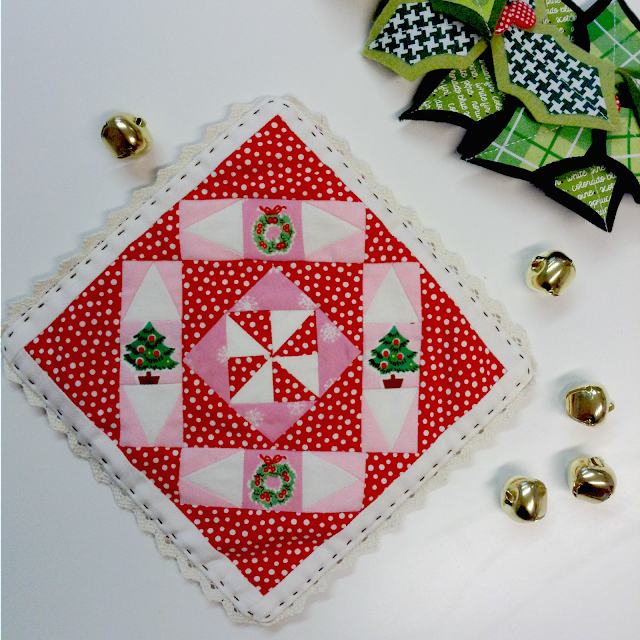 Such a lovely seasonal block and it works beautifully as a mini mat to come out each year, so pretty!